Tonight at the Aztec Theater! Today we play our first show in Aztec, NM! 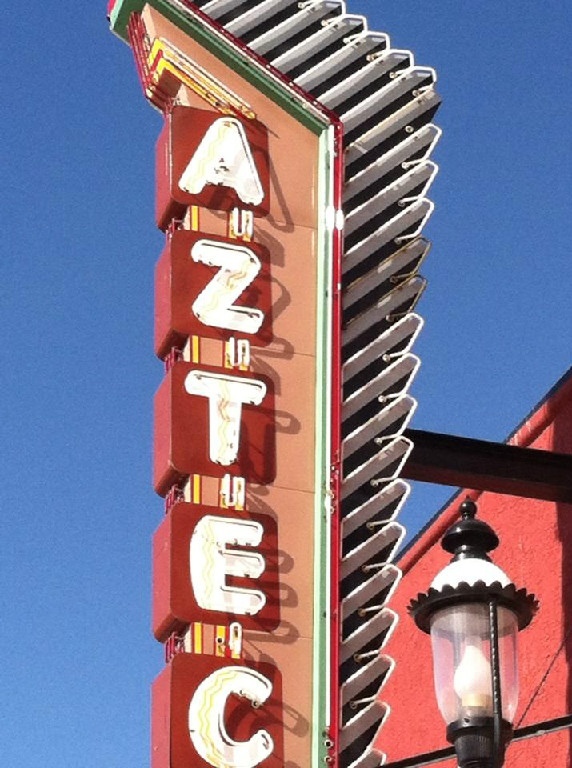 Join us at the Aztec Theater at 8 PM. Durango friends! There is a party bus shuttle to the Aztec Theater from Durango. Call 505 427 6748 for a ride to the show!